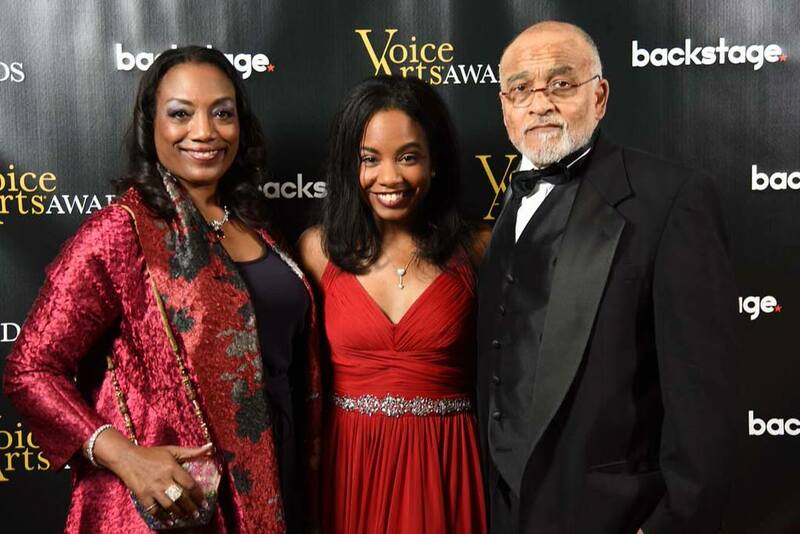 Voice Arts Awards Nominee Hillary Hawkins with her Nana & Mom! 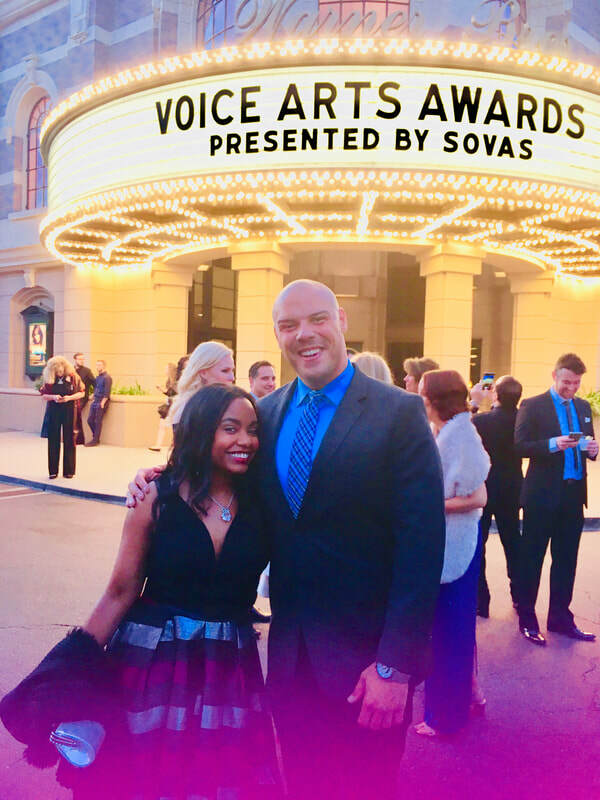 3X Voice Arts Awards nominee!!! 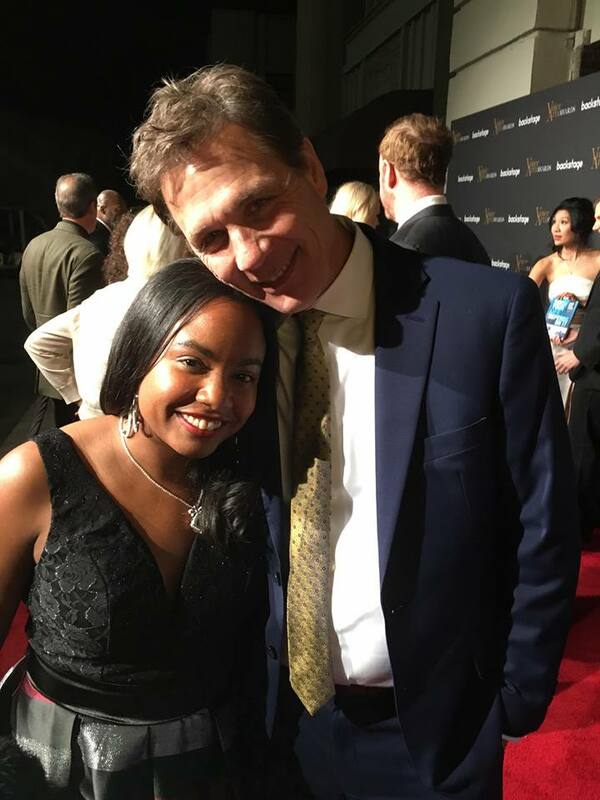 Hillary Hawkins is a 2018 Voice Arts Awards nominated voice actress based in Los Angeles, CA & New Jersey, USA. 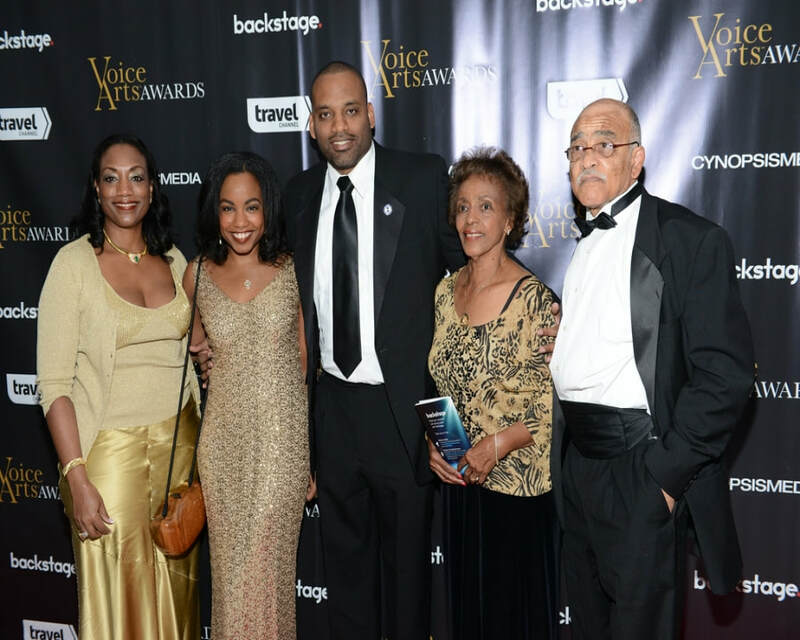 The Hawkins Family at the 2015 Voice Arts Awards! 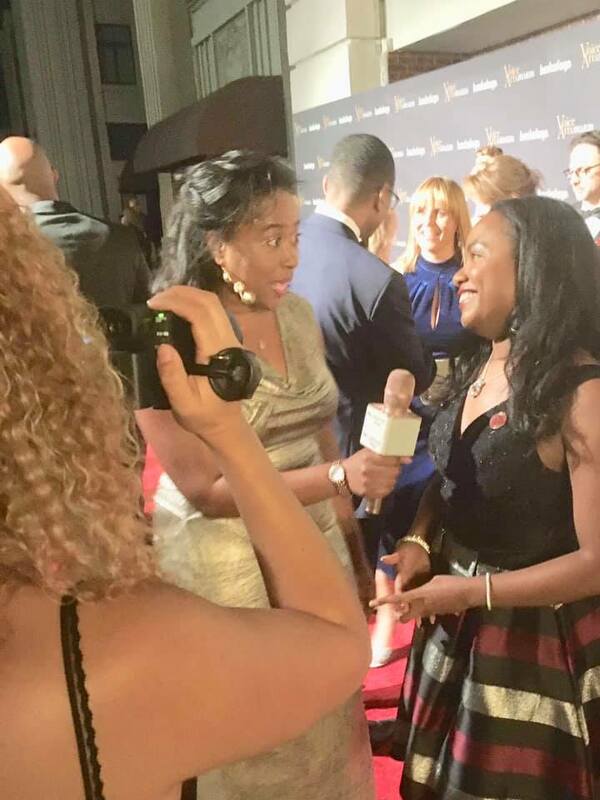 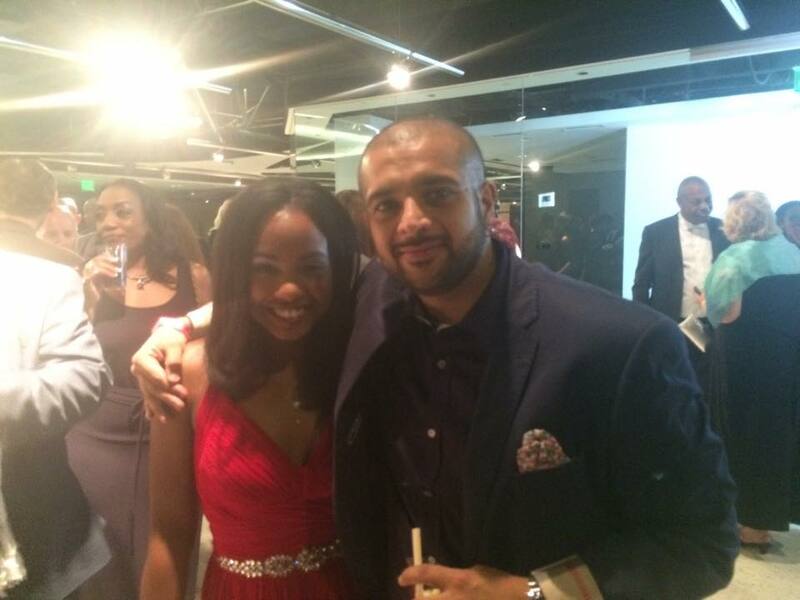 Hillary Hawkins & Malcolm-Jamal Warner at the 2015 Voice Arts Awards! 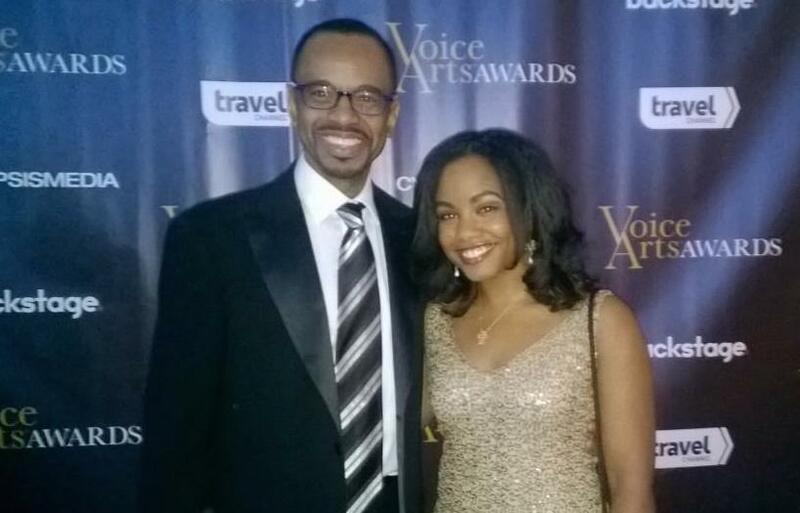 at the 2014 Voice Arts Awards!